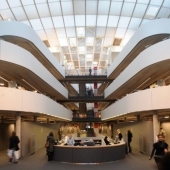 Free University of Berlin is one of four universities in Berlin, considering the number of students it is the largest University in the capital of Germany, slightly ahead of the Humboldt University. 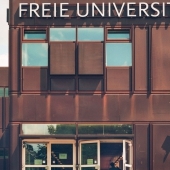 The University was founded in 1948 and is located in the Berlin region of Dahlem. It is one of the most important centers of science and education in Germany in such fields as humane, social and natural sciences.